There is nothing that says I Love You like a gift that you make yourself. These DIY gifts for boyfriend are the ideal way to let him know that you care enough to give him something that you made thinking only of him. These projects are for the most part all quick and easy to do even if you are a crafting novice. For that boyfriend that likes to stay the quintessential gentlemen, this the perfect DIY gift. What is more classic of an accessory than a flask. Pick leather in his favorite colors to give this gift a personalized touch. Check out this easy step by step guide to make a leather stripped flask he will love. If your guy has been wanting a cool new fire pit give him one that you made yourself and that will be the envy of his friends. This is one of the best DIY gifts for boyfriend and takes about an hour to make, but will take about 48 hours to cure. Check out this simple tutorial to see how easy this great looking fire pit project is. 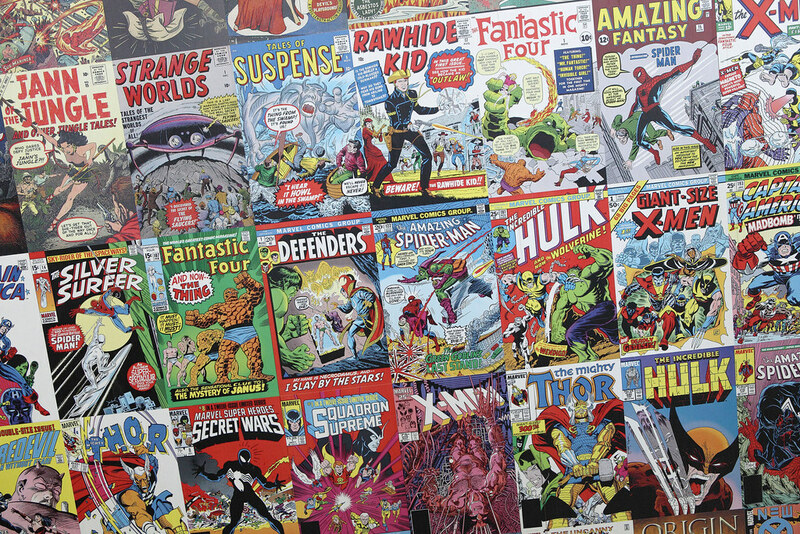 The perfect DIY gift for that special geek guy in your life is this set of fun comic book coasters. Now he can relive the adventures of his childhood with a set of coasters featuring all of his favorite superheroes and villains, every time he grabs a beer, or other beverage. This DIY gift for boyfriend is easy to make and can be done in less than an afternoon using these step by step instructions. In addition, it can be the perfect gift for a gamer boyfriend! Sandpaper to roughen the surface of the coaster plates to spray paint them. No matter how well planned your guys adventures are there is always a chance that he might end up in an emergency situation and need to survive in the wild. Help him out by giving him this great DIY Gentleman’s Survival Kit. This whole DIY gifts for boyfriend project can be easily completed in about a day. Check out this project guide to see how you can fit out your man with a survival kit that is fit for a man of his pose and bearing. Vintage Briefcase is the case that your survival kit will be placed inside of Basswood Interior is the form that will be used to hold all of the items in the kit. You can get this from your local crafts store or hardware supplier. Kindling is actually pieces of one of those duraflame logs that has been cut into pieces that will fit into your tin. If your man travels a lot, he knows the importance of having luggage tags that are durable. This project is super simple and you can make a complete set of these tags for all of his bags in less than a couple of hours. Check out this easy to follow tutorial and get started with what might be one of the greatest DIY gifts for a boyfriend. Don’t just head out and grab a pack of pre-monogrammed hankies from the local department store, instead, take a little time and make a set of stamped ones that are as unique to him as your love is. This is a super easy project that takes only a few hours’ max. This tutorial for one of the easiest DIY gifts for boyfriend out there has a great step by step guide with pictures. For that special boyfriend who fancies himself a Jedi knight or even a fearless storm trooper, these pillow cases will be a great addition to his bed linens. The skill level here is low but the end results some of the best DIY gifts for boyfriend on this list. You will need to start your project by downloading the stencils that you want to use. These dishes are the perfect DIY gift for a boyfriend who dreams of running off on an epic adventure with the heroes and villains of his favorite fandoms. All you need to do these are some great images that you can print off the internet, or that you can get from posters, maps or other paper based items that fit into the theme he loves. The skill level here is very low so anyone can undertake this project fairly easily and you can get them all done in a matter of hours. This project’s walk through also features a great video tutorial. 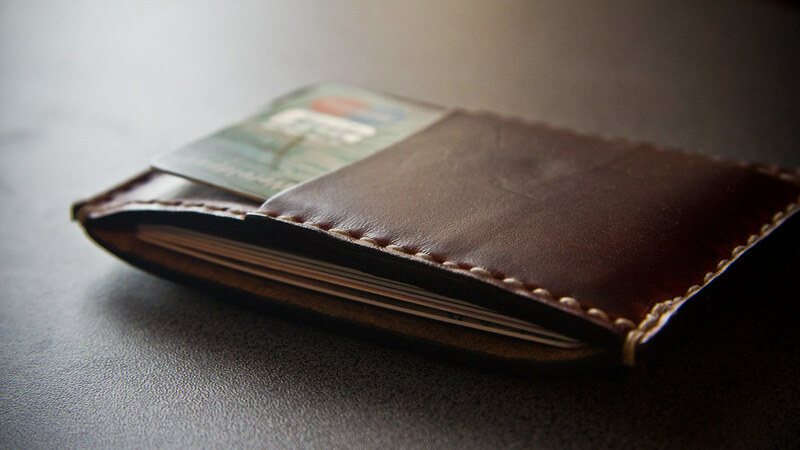 In today’s world of more form fitted fashions for guys, more and more men are choosing to opt out of the traditional wallet or bill fold and are instead choosing to carry smaller front pocket wallets. Why not choose a front pocket wallet as one of the most inspired DIY gifts for boyfriend this winter? He is sure to appreciate it and want to show you how much by using it every day. This simple project is super easy for someone who has basic experience with a sewing machine. You can make this project in less than an hour. Check out the easy to understand tutorial for more information. No doubt your fella relies on his laptop every day every guy these days needs a great cover to protect his laptop, so why not make one that’s just for him. Check out this detailed tutorial. This is a little bit more of a complex project so the skill level is moderate to medium. These great DIY gifts for boyfriend projects are an ideal way to show him that you care enough to give him something that comes from the heart and not from the store. These are all items that he will use everyday and think of you every time that he does. He will no doubt cherish them for many years, as much as he will cherish you for being so thoughtful.